Thank you for stopping by my blog - I am now following yours. I am going to check out Spirits chosen, that looks like it might be good. Happy reading and thank you for stopping by my blog! 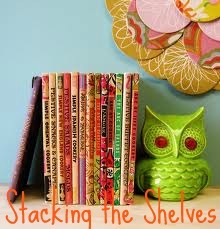 Lots of awesome books! 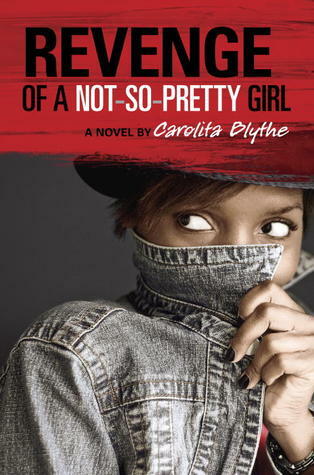 The Kissing Both and Revenge of a Not So Pretty Girl! Very nice parents! Looks like a good book haul. Enjoy reading after your studies are done of course. White Trash Beautiful sounds very different! 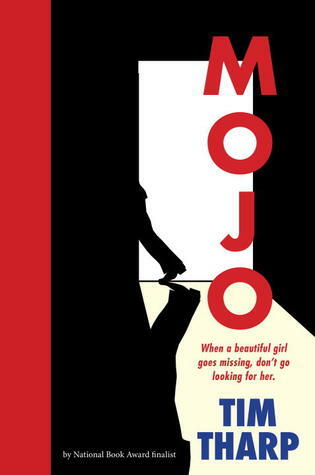 That's going on my TBR list for sure. ;) enjoy your new books! OOh nice haul!! These are all new to me! Hope you enjoy them all! Great haul!! The Kissing Booth sounds awesome and so does Revenge of a Not So Pretty Girl. I have a week left in this semester. I cannot wait until it's over (although I'm taking classes this summer, too). The Kissing Booth looks really cute. Happy reading and good luck with the rest of your semester. Almost there. Awe! Your parents sound super nice:) The kissing Booth looks like a cute read. I hope you have a great end to school and enjoy all your reads. I hope ManicPixieDreamGirl is good! I'm a fan of the spook, so Dead River looks right up my alley... Nice haul! & thanks for stopping by! OH MY GOSH! You got The Kissing Booth? JEALOUS! Oh, a lot of books :D Happy reading! Revenge of a Not So Pretty Girl sounds great, I'm not familiar with any of the titles, not even The Kissing Booth so this was a great stacking the shelves to visit. Thanks for stopping by earlier. 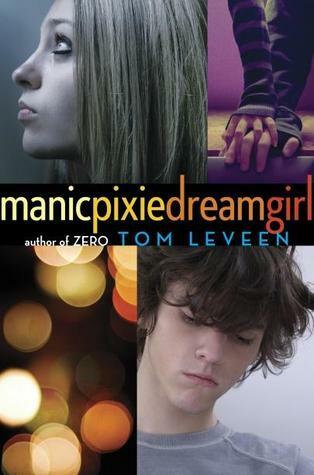 I cant wait to read Manicpixiedreamgirl!! All of these look good though!! 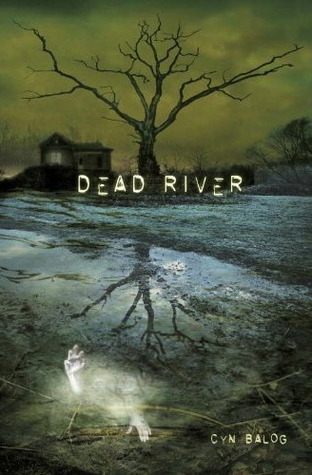 The cover for Dead River is really striking. 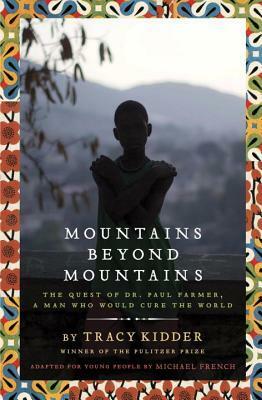 I hadn't heard of it before but now I'm interested. Thanks for sharing and good luck getting through your last two weeks of classes. Awesome haul! 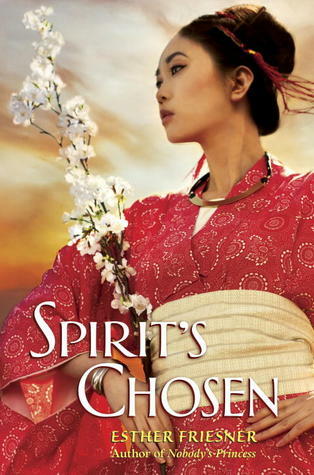 I love that cover for Spirit's Chosen; so pretty! The Kissing Booth looks really really cute! I wanna read that one and I can't wait to see what you have to say about it! I hope you enjoy all the other stuff too!